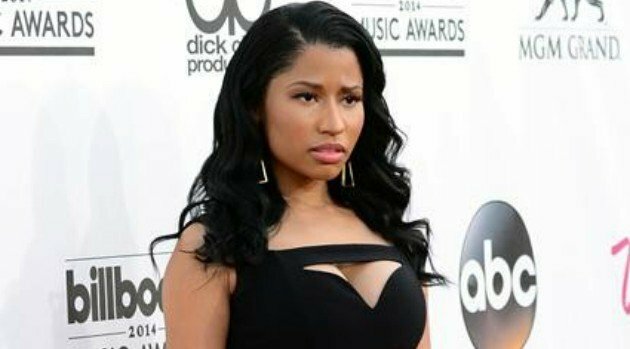 Frazer Harrison/Getty Images via ABCNicki Minaj may have a great reason for delaying the release of her upcoming single, “Anaconda.” The rapper is reportedly working on a collaboration with Beyonce, according to HipHopWired. The site quotes an industry source as saying Nicki pushed back her new song to make sure it wouldn’t be overshadowed by the duet, which will mark the first time the pair have worked together. The source’s claims seem to support what Bey’s management company, Parkwood Entertainment, confirmed last December via Twitter — that the pair were recording a tune for Nicki’s album.